Drawn the outside in the big field of 15 for the Group I MRC Thousand Guineas at Caulfield on Saturday, progressive Sebring filly Amphitrite was a clear last in the run, but at the post she was victorious. Under a cold ride from Craig Williams, the Darren Weir trained Amphitrite turned a potential negative into a positive when relaxing at the tail of the field before unleashing a paralyzing sprint over the final furlongs. When previously unbeaten race favourite Smart Melody started to feel the pinch at her first try at 1600 metres, Amphitrite was just warming up. She hit the line hard to edge out Fundamentalist in the Aquis Farm colours to win by a head with Group I winner Seabrook in third place. Smart Melody was brave, but could not get the trip, wilting to finish seventh. Amphitrite has been a revelation this spring, returning from a spell to win a Sale maiden on September 9 at her fourth start. Since then she has gone undefeated, winning the Group II VRC Edward Manifold Stakes at Flemington last Saturday before backing up seven days later to score her first Group I win. “You just never know where these horse are going to come from,” said Darren Weir. “She showed us a little bit in her first preparation, but she really matured when she was out and has stayed sound and kept improving ever since she came back. 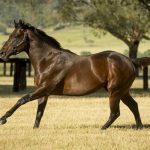 A $50,000 Magic Millions Adelaide Yearling Sale purchase from the Goldin Farms draft for Flying Start Syndicate/Darren Weir Racing, Amphitrite has the impressive record of four wins and two seconds from seven starts with prizemoney topping $460,000. She is the third winner from three to race from Ocean Dream, a Redoute’s Choice half-sister to Group I winner Marble Halls. 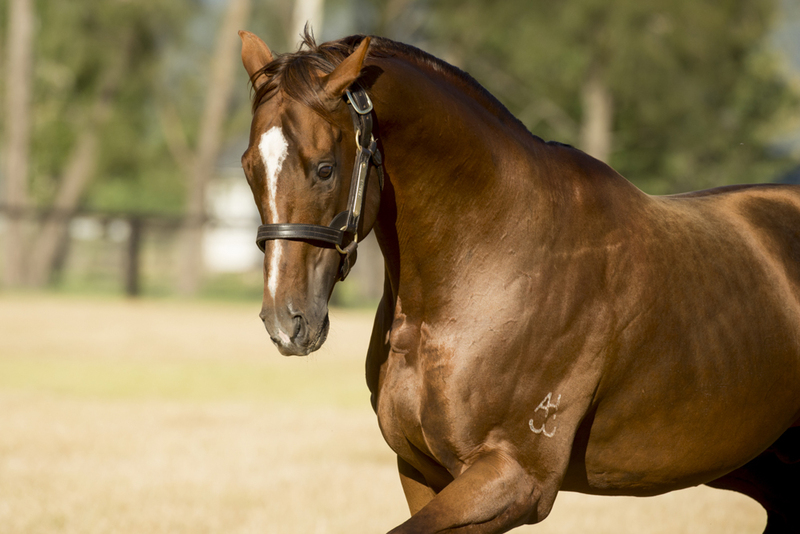 The family has also produced Group I MRC Blue Diamond Stakes winner Sleek Chassis. 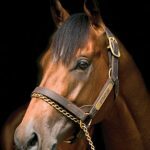 Amphitrite was bred by Goldin Farms and her dam Ocean Dream has been to their stallion Akeed Mofeed (GB) in subsequent seasons. The fifth Group I winner for Sebring, Amphitrite is the ninth Group I winner to carry a double cross of Danehill.